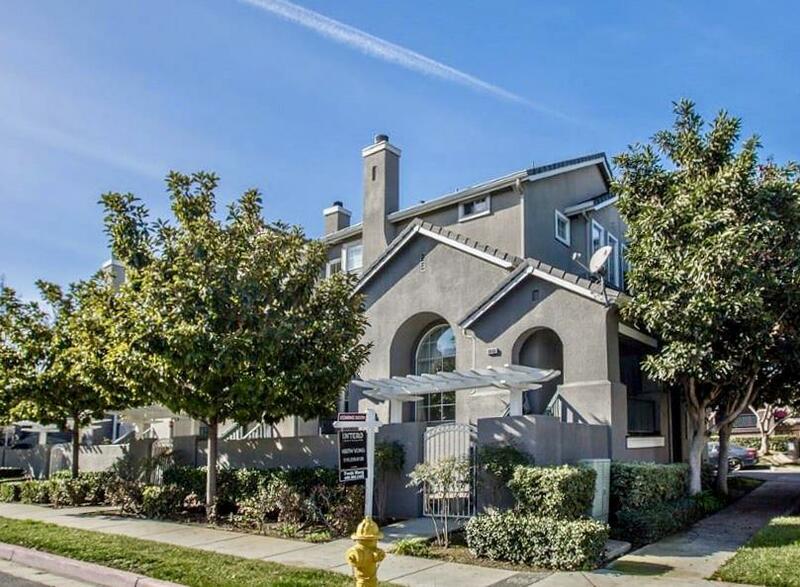 Desirable Willows Community end unit townhome. East facing entrance and south facing windows bringing an abundance of natural lighting. Warm in winter and cool in summer. High ceilings in the living room and master bedroom. Kitchen with island and breakfast area opens to the family room. Separate formal dining room. 2-car side-by-side garage with washer and dryer. Walking distance to Rubino Park with a playground. Conveniently located near Almaden Expressway and Hwy 85/87. Close to shopping. Listing courtesy of Freda Wang of Intero Real Estate Services.